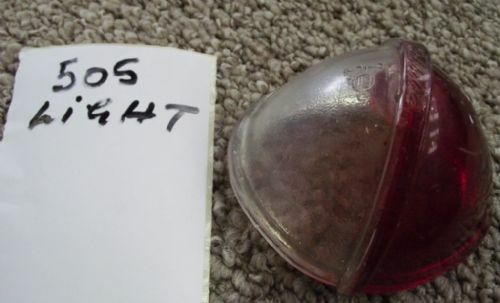 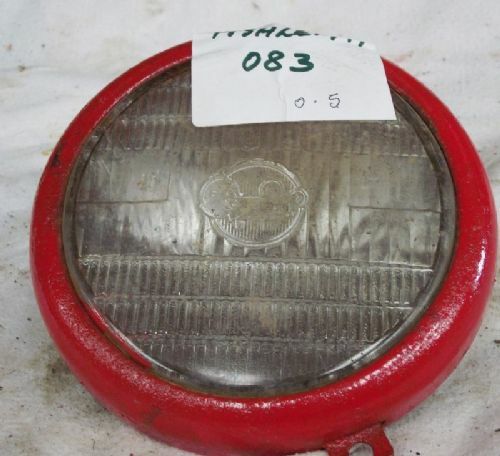 Massey Ferguson Front Bonnet Headlamp with Glass - Original. 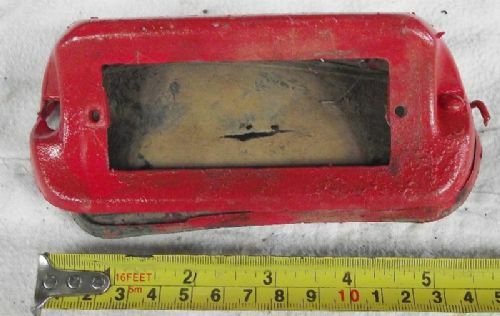 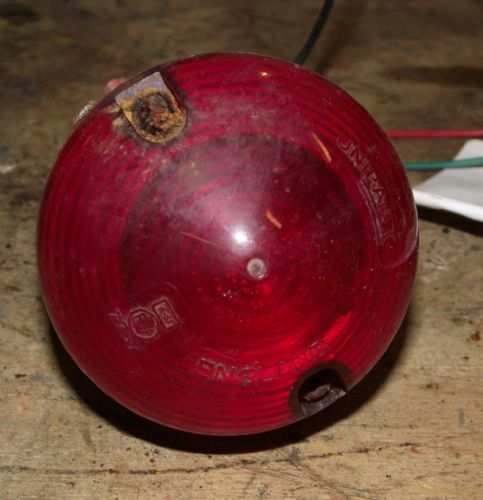 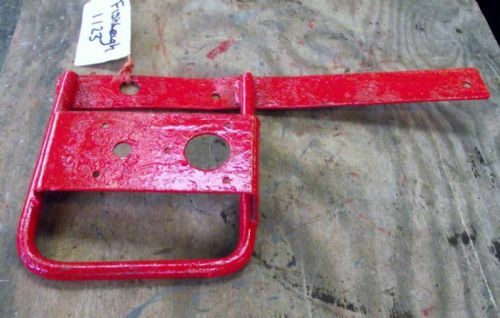 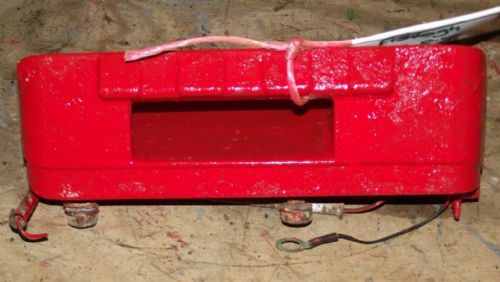 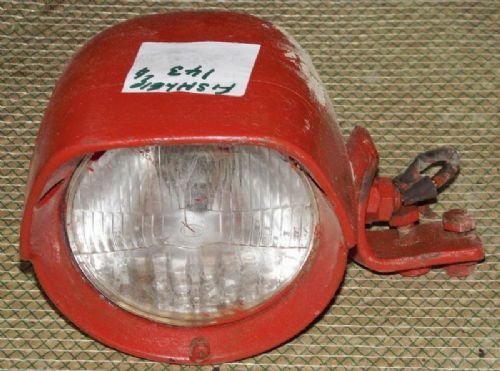 Massey Ferguson Tractor Rear Reflector Housing or Number Plate Light. 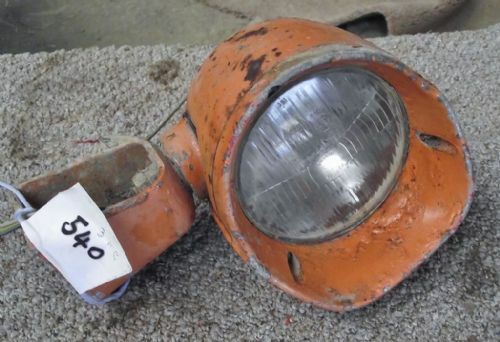 Universal / Fiat Tractor -Head Light. 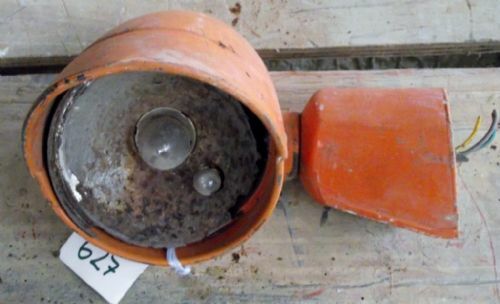 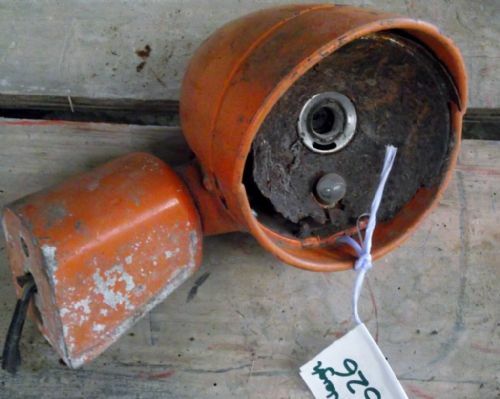 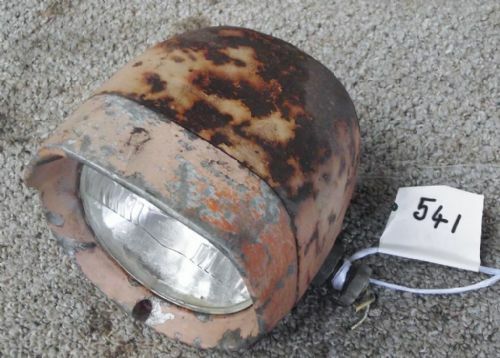 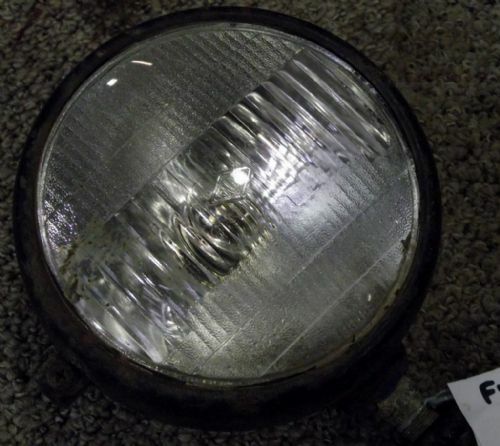 Universal or Fiat Tractor Head Light. 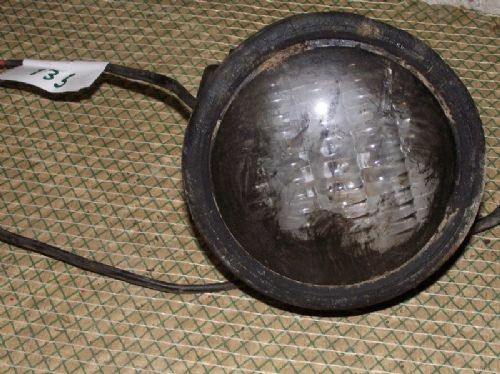 Universal/Fiat- Tractor Large Head Lamp.